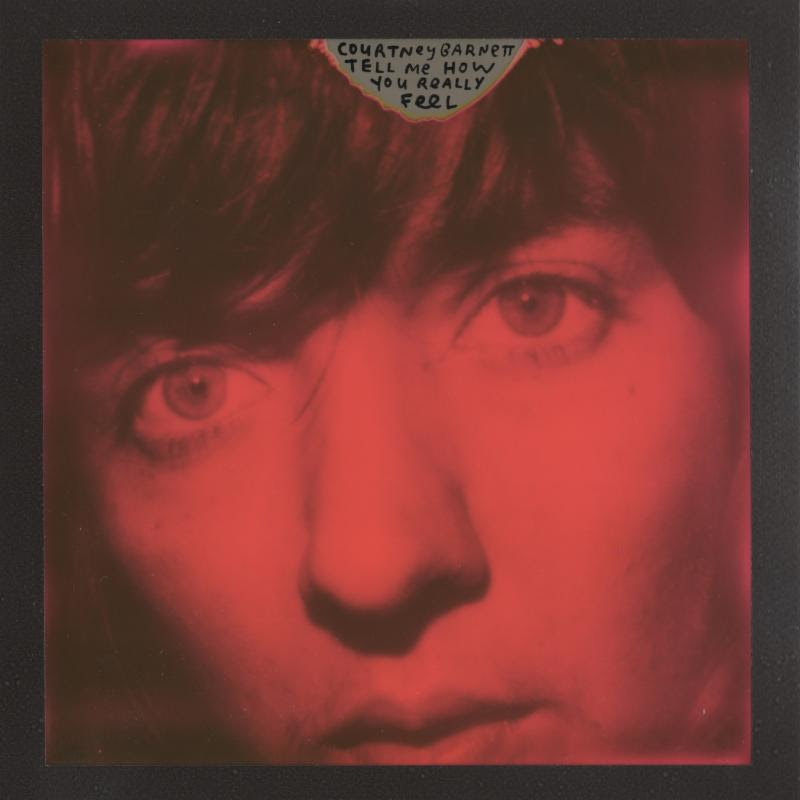 Last week, Courtney Barnett released “Nameless, Faceless.” The lead single off her forthcoming album Tell Me How You Really Feel. Now, the Aussie singer-songwriter has announced a North American tour in support of the new record. The 17-stop tour includes sets at Fortress Festival, Shaky Knees Festival, Forecastle Festival, and Newport Folk Festival. The rest of the tour finds Courtney making stops in the US and Canada through the end of July. Check out the entire tracklist for Tell Me How You Really Feel and the full list of tour dates below.